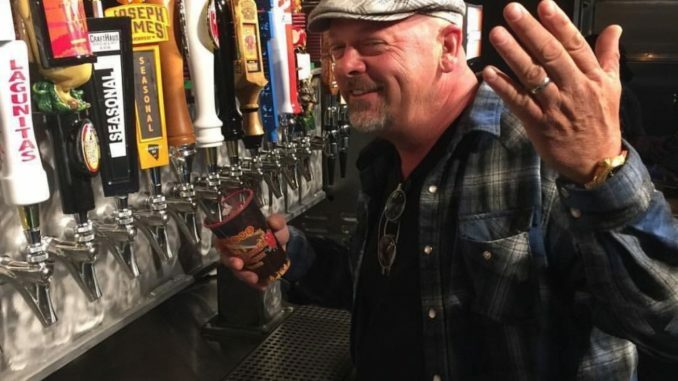 This Friday and Saturday nights are perfect to join the fun at Rick’s Rollin’ Smoke BBQ, as the Pawn Stars’ Rick Harrison will be behind the bar and pouring drinks upstairs in the tavern 7 PM – close, it’s 50% off well cocktails and shots, with special wine and signature cocktails for the ladies. 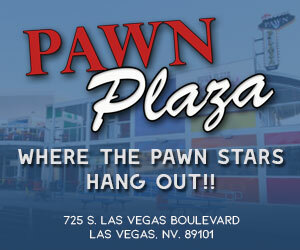 So come enjoy a drink or three and the best BBQ in Sin City, at Pawn Plaza. They’ve also got some lift tickets for Bear Mountain Resort and tickets for “Raiding The Rock Vault” at the Hard Rock, while supplies last.